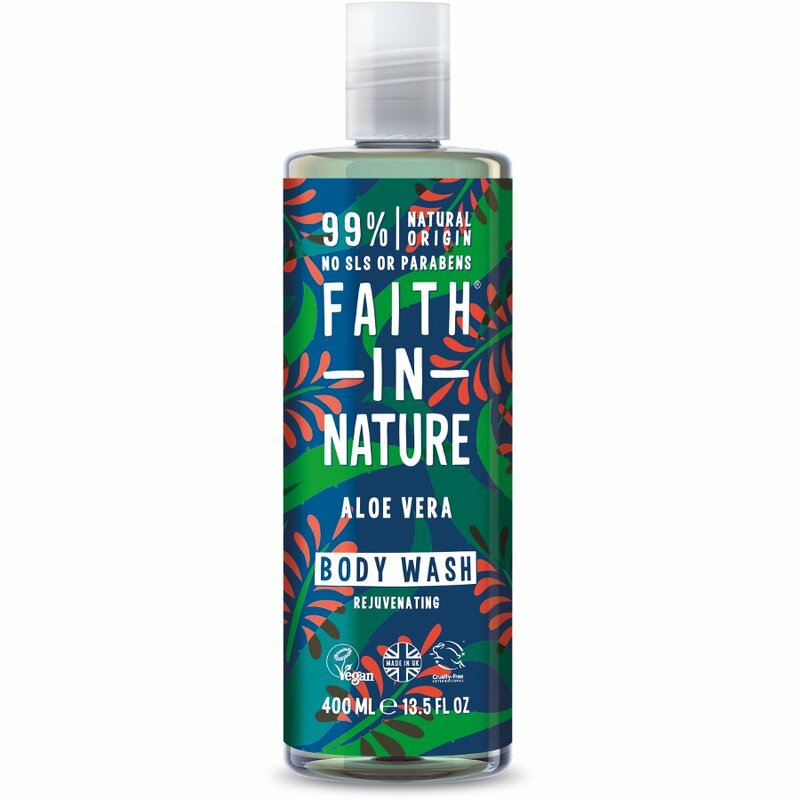 The Faith In Nature Aloe Vera Body Wash - 400ml product ethics are indicated below. To learn more about these product ethics and to see related products, follow the links below. I have used 'Faith in Nature products for a long time. They are well-priced and come in a variety of fragrances. They feel luxurious without spending a fortune. This one has a divine fragrance, but my husband can't stand it - fine!